He said football remained “a top sport” so all stakeholders need to give it attention. He called on African governments to increase their support for football projects and help the game grow in their various countries. Ahmad said the low standard of the facilities will ensure African football is behind in comparison to other continents. He implored the government of African countries to continue their investments and support of football as they also stand to gain a lot in return. He said football can build “a strong image” for the various countries depending on which directions were taken. Earlier the CAF president said corruption was not an African thing but something that is affecting the whole world. He said the governing body had made real progress in recent months to combat the issue of corruption. He mentioned transparency, compliance and sacking of corrupt eggs as measures to stave off the menace. 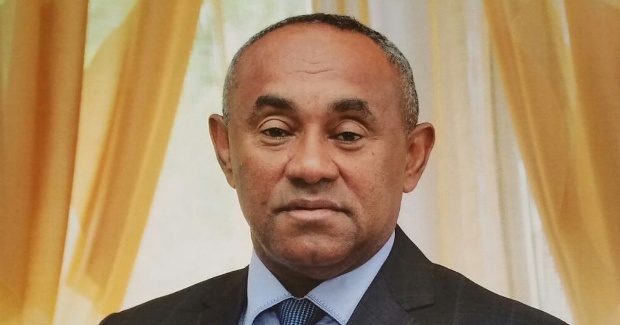 With several cases of corruption in some member countries in CAF, the spotlight has been drawn to how deeply rooted the issue is. From football administration, refereeing, age grade, and tournaments proper, there have been reported and substantiated cases of corruption. Ahmad refused to dwell on the individual cases, but made it clear that corruption would no longer be tolerated.